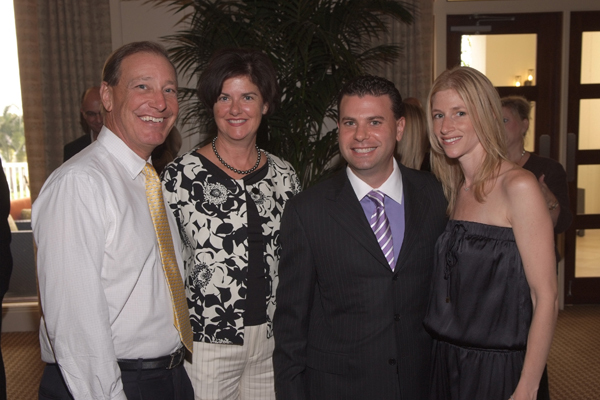 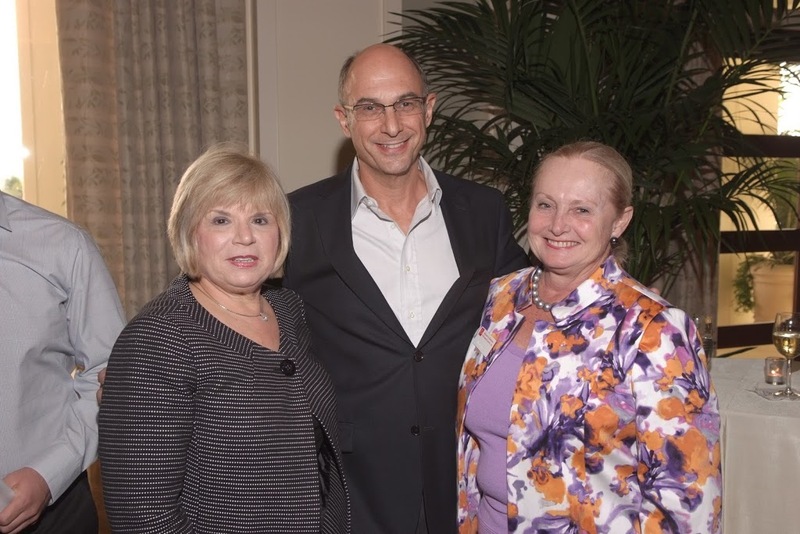 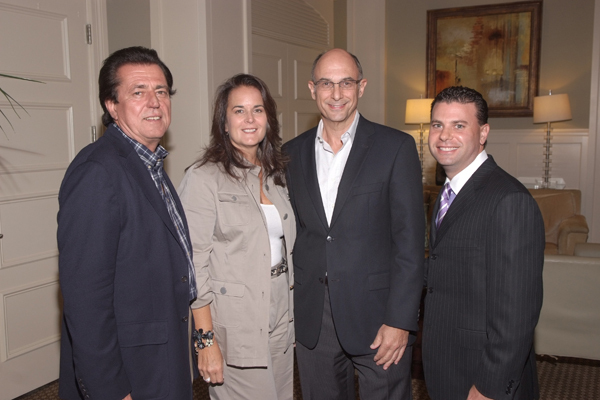 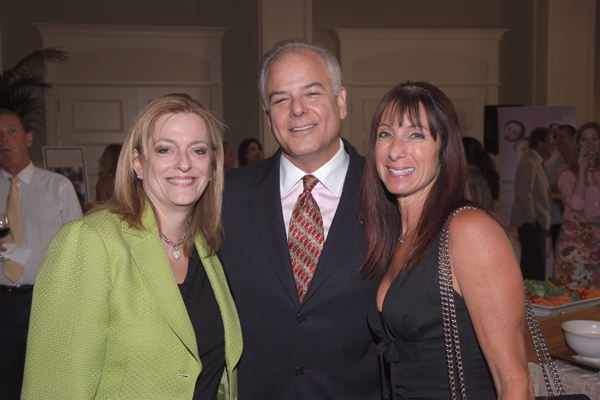 More than 100 Palm Beach County business leaders and colleagues gathered recently at Woodfield Country Club to help us celebrate our good news, growing firm and expanding families. 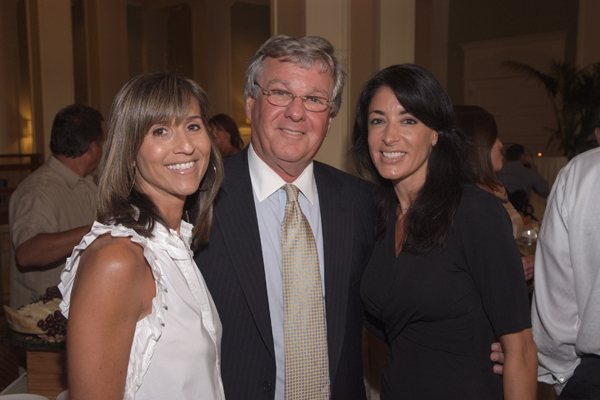 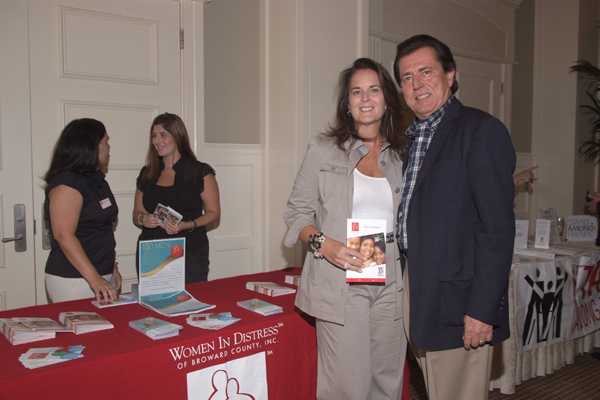 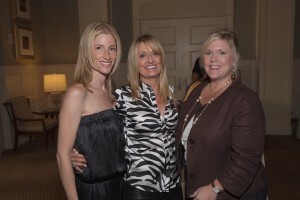 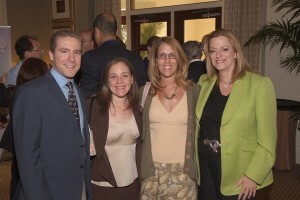 Most importantly though, it provided us a platform to improve the lives of families in South Florida not only through our work, but through the causes we believe in and to promote four local nonprofit organizations, Women In Distress, March of Dimes, Junior League of Boca Raton, and Stand Among Friends. 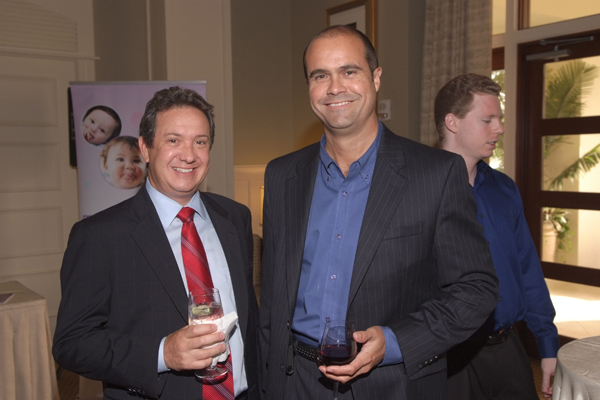 We have chosen to champion these organizations this year because their good work and missions match our firm’s focus of supporting “families in need”. 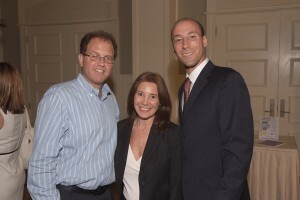 During the reception, Jason was recognized for his recent recognition by Super Lawyer’s magazine, naming him as a “Rising Star” in his concentration of family law voted by his peers. 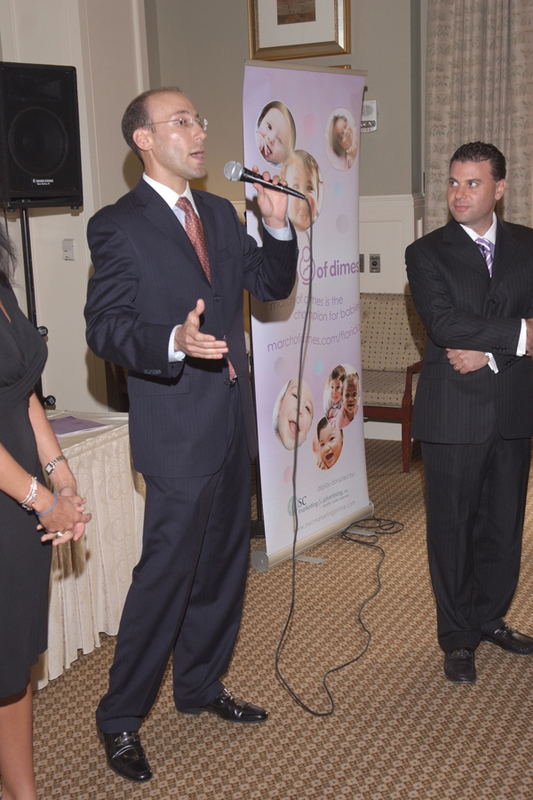 Jason noted that “giving back” is a vital part of what makes for a good, impassioned “family” lawyer. 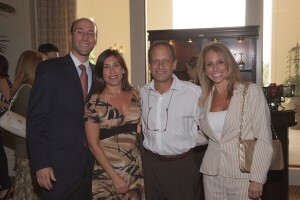 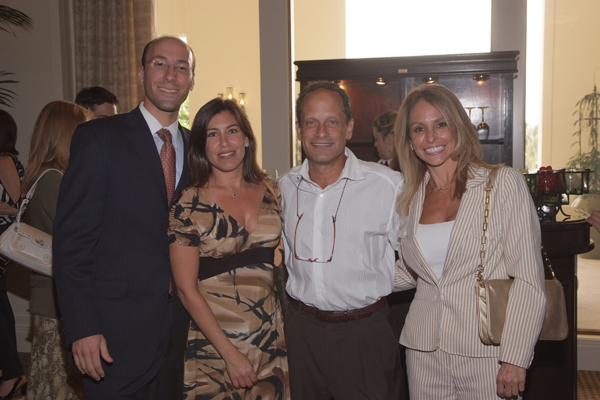 Jason then spoke about Joshua being named the Best Lawyer in the Boca Forum’s Best of Boca, in 2007 and 2009. 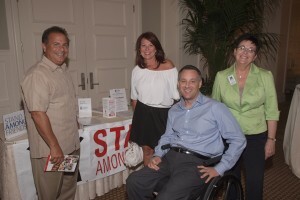 Jason also shared with guests the important strides and critical needs of each of the four organizations and encouraged them to stop by the organization showcases and learn more about their visions, donate time and/or money, and share the organizations missions with friends, family and colleagues. We also encourage people to join us as we serve on the committee for the September 24, 2010 March of Dimes Signature Chefs & Wine Extravaganza, in supporting the 100 Men Initiative for Women In Distress, and sponsoring of the annual Stand Among Friends concert fundraiser and golf tournament. 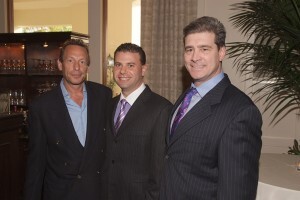 About Brodie & Friedman, P.A. Serving as champions of Florida families for more than a decade, we work closely with clients to resolve concerns, relieve anxiety, and develop practical solutions to avoid or defend against difficult family-related legal challenges. 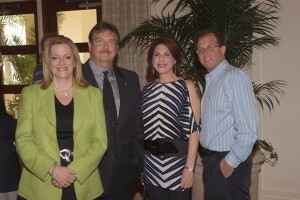 Demonstrating the understanding, compassion and recognition that each family deserves and their ability to deal with the issues at hand, makes us unparalleled on a broad range of issues, which include, Family Law, Divorce, Child Custody, Child Support, Timesharing, Alimony & Spousal Support, Domestic Violence, Paternity, and Equitable Distribution (Property Division). Brodie & Friedman is headquartered at The Milan at Town Center 1675 N. Military Trail, Suite 550, Boca Raton, Florida 33486. 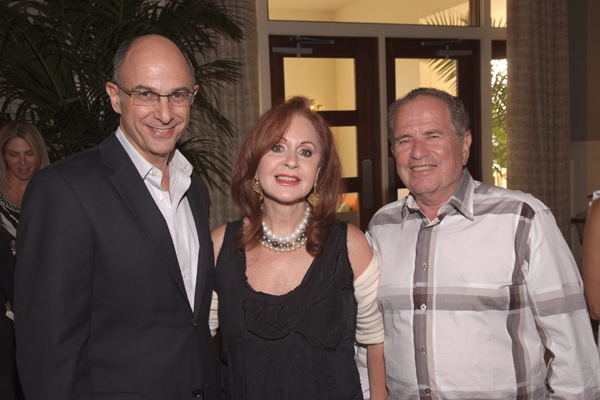 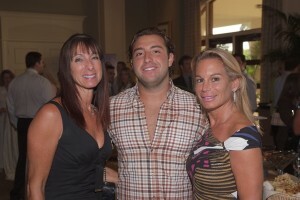 For more information, call 561-392-5100 or visit http://www.brodiefriedman.com/.